Private jet AOG assistance. 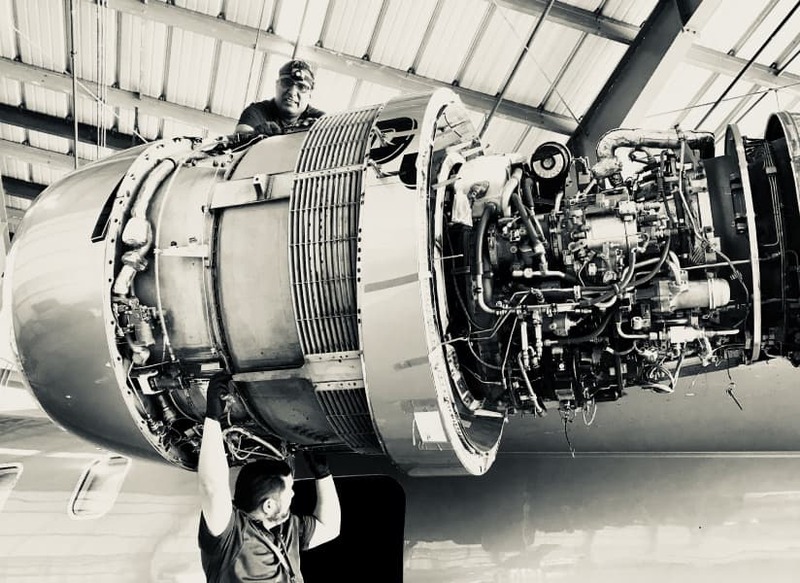 Helping you bring your aircraft back to service. 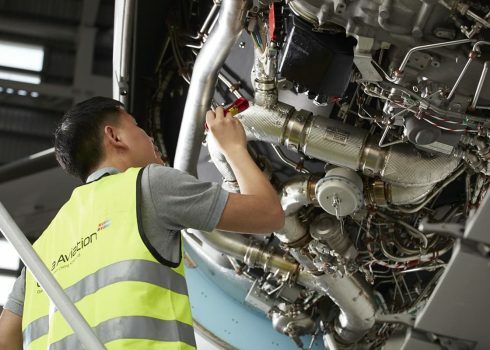 See our full US and Global maintenance coverage. Search the map to find your ideal maintenance location for your aircraft. If you have an AOG incident please use the form to register and we will respond as quickly as possible to discuss your situation. When a private jet AOG occurs, call our AOG assistance team and we’ll help you get your aircraft back into the air. 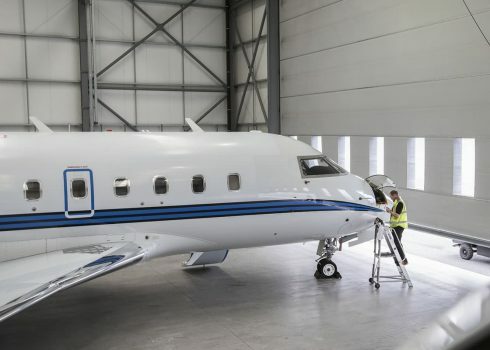 From putting the aircraft back into service via our mobile teams or offering additional lift through our private jet charter teams, we’ll have a solution for you. In fact we are so good at it, we’ve reduced one client’s fleet downtime by approximately 10%. More than a service, it’s our passion. There is never a right time for an aircraft to go ‘tech’. It’s inconvenient, often ill timed and requires an immediate and comprehensive response. But technical issues, rarely occur close to a maintenance base that is ready and able to provide a solution. That’s where our passion to deliver steps in. *Please note: Private jet AOG assistance services may be geographically restricted due to licence coverage, approval limitations and / or engineer availability at specific locations. Business jet aircraft availability and readiness are fundamental to your mission. Find out more about our maintenance services. 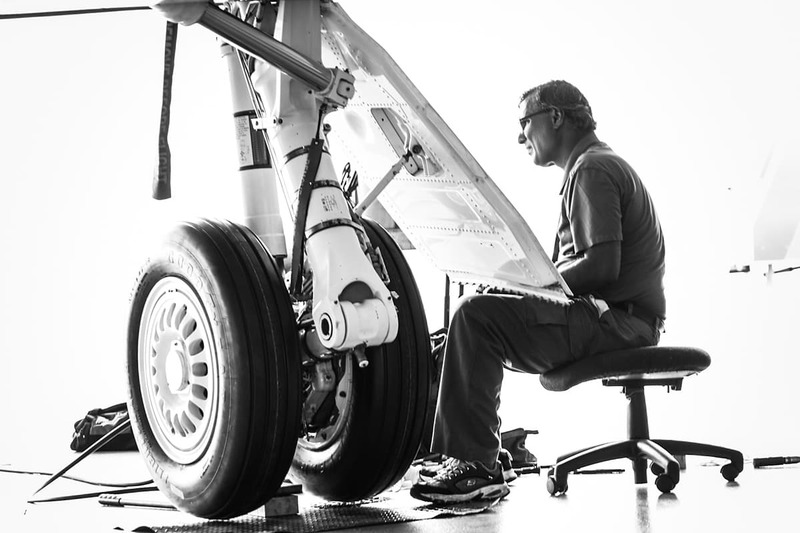 When the unexpected happens, look no further for business jet line maintenance assistance. 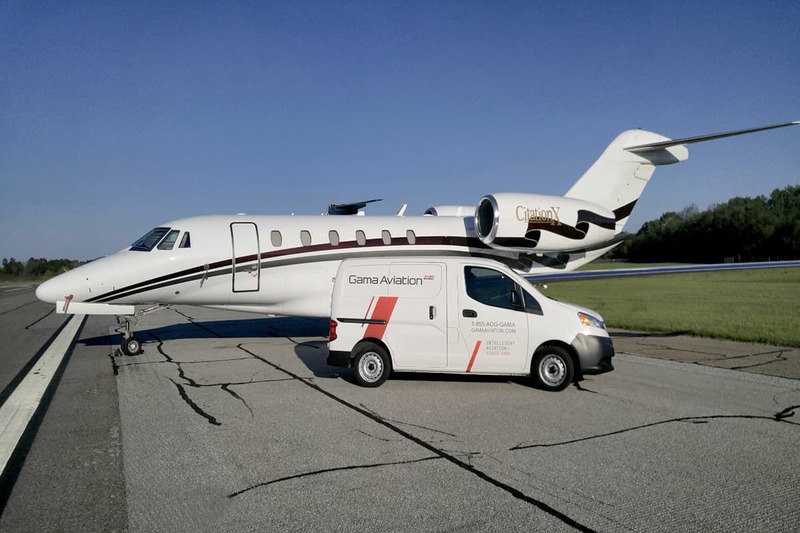 Line maintenance and AOG support for major events that attract high volumes of business jet traffic.